Lærdal has a long tradition of car tourism, and in 1901, Norway's first car tourist came to old Lærdalsøyri. We have good parking facilities for large groups that arrive with car and MC. We can arrange routes, accommodation and show roads if you wish. Lærdalsøren hotel is a hotel for everyone, but especially for MC and car enthusiasts from all over the world. 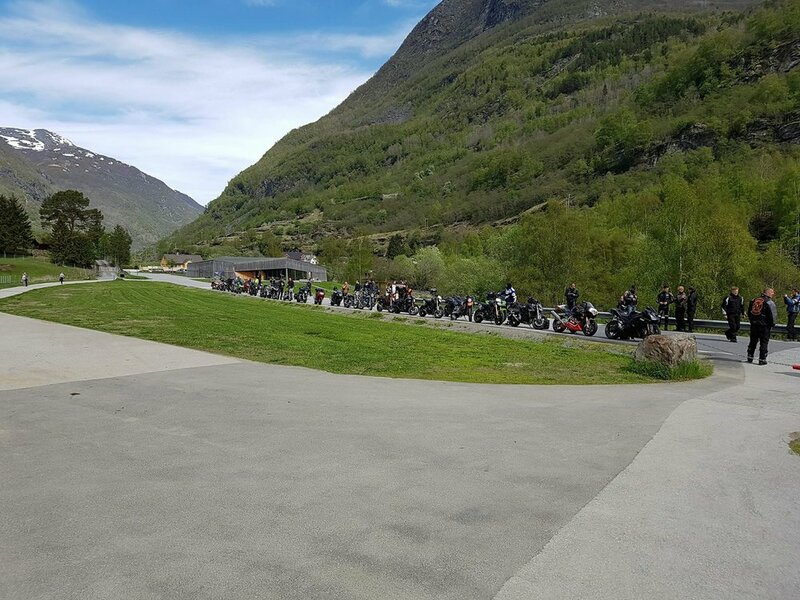 Around Lærdal there are many great driving roads you can experience by car or motorcycle. You start at the fjord as a zero point, then end up on the most beautiful mountain peaks around the fjord. In the evening after the trip you can have a nice meal and then meet in the motorpub Småsnurren for a cozy motortalk. Western-Norway is absolutely stunning in a small sports car. Here you can hire a car to take on your own excursion over the winding western-roads while you experience the sognefjord close-up. Western-Norway has some of the most beautiful nature Norway has to offer. 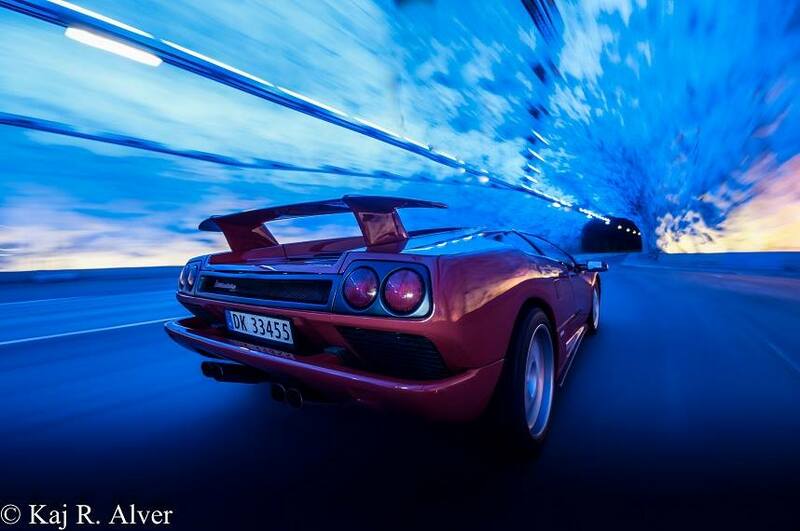 Want a ride as a passenger in a Lamborghini Diablo in the world longest tunnel? Lærdalsøren hotel can offer passenger rides in some of the craziest cars Italy has to offer. Lamborghini Diablo, Lamborghini Murcielago, Ferrari Testarossa and Ferrari 308 GTB. At Lærdalsøren Hotel it is possible to fulfill the childhood dream! Always someting to look at! Here you can see some of the stunning roads around us!